I am a hunter in support of I-169. I’m not an animal rights extremist. I grew up in Montana fishing, hunting and gardening with my Dad, and continue to fill my freezer this way each year. I hunt deer for food —not for sport, not for trophies, and not for pride. Like the vast majority of Montana hunters, my Dad taught me the necessity of fair chase, a quick and clean kill, knowing exactly what you’re shooting at, and wasting nothing. Most Montana hunters strive to continue this legacy with every round fired. We practice target shooting, keep our rifles cleaned, oiled and sighted in to be sure that we do have clean kills without waste. These are the ethics of hunting. Trapping violates these ethics at every point. Animals are diabolically lured into hidden and baited unattended traps. Baiting game animals is illegal because it is not considered fair chase. Trapped animals are seldom killed quickly. More often than not, they languish for days suffering exposure and predation, waiting to be bludgeoned, drowned, crushed, suffocated, strangled or shot. Offspring suffer and starve from the loss of their mother. So much for a quick and clean kill. Non-target animals comprise a large percentage of animals trapped, including protected and endangered species. They are maimed or killed, or just left to suffer a prolonged and painful death. Occasionally they’re released, only to die later from their injuries. 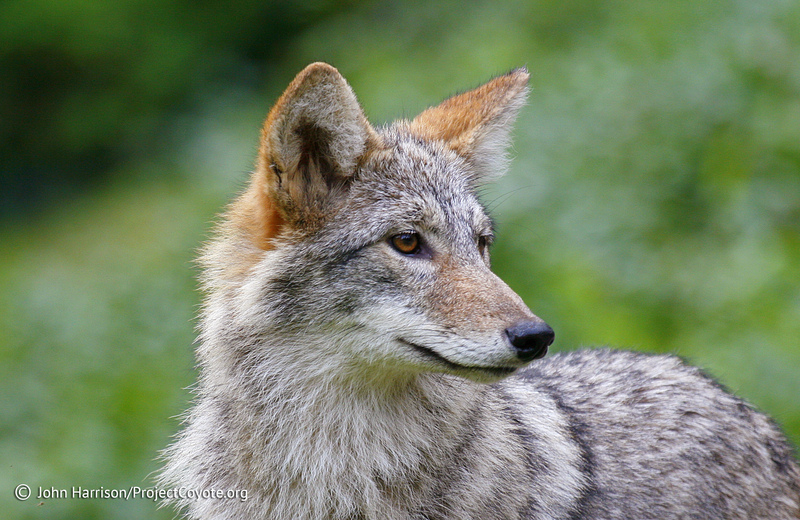 Although trappers are required to report the trapping of protected species if they can’t be released “unharmed” in the trapper’s opinion, it can’t possibly be enforced, and who would ever know, so why would they bother? So much for knowing your target. Hunters are legally required to use all edible parts of animals killed, and aren’t allowed to sell meat. Yet for blood money, trappers sell only the fur of only some of the animals killed—just to end up adorning the backs of rap stars and teenaged billionaires. Most species are killed without limit. Carcasses either become bait for catching more victims, or are used to feed the maggots. So much for preventing waste. These are the ethics of trapping. I-169 is merely a moderate step toward protecting some of Montana’s precious wildlife from the barbaric cruelty and unjustified waste and commercialization of trapping. It applies only to public land, about 1/3 of Montana. Trappers will continue their torturous tactics unhindered on the remaining 2/3 of our state. I-169 isn’t asking too much. This entry was posted in News Feed and tagged animal cruelty, biodiversity, conservation, hunting, trapping by mes227. Bookmark the permalink.